Like Chicken Soup, but better. "I always felt like there was something missing from my life. This is why I run." Running has always come naturally to Jim Chalmers – even if some thought it was the only thing that he could do well. 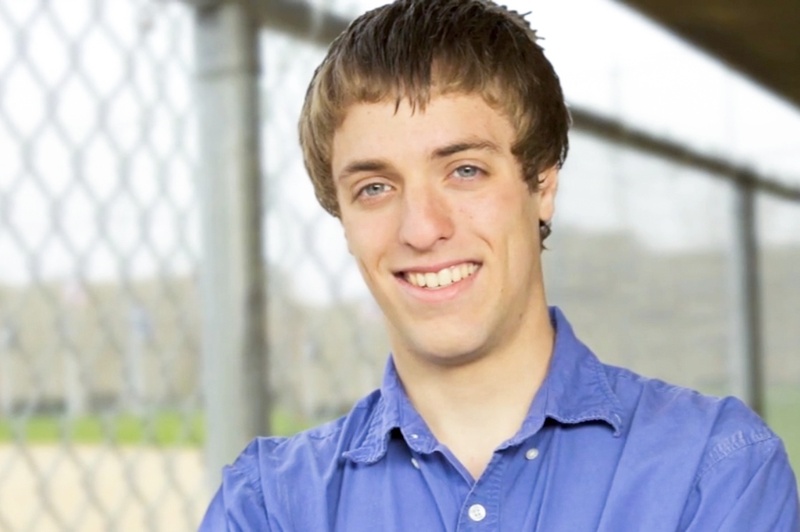 People with disabilities have the abilities to do amazing things, and Jim is proof. Watch the amazing story of how the act of running helped Jim find meaning in his life. What started as a baseball warm-up ended in a miracle. Watch coach Bob Meredith talk about how high-school student Zach Pierson saved his life by performing CPR for over ten minutes after he collapsed in the dugout. Fran Heitzman was working as a janitor at Pax Christi Catholic Church, when the donation of a crib sparked a legacy of stewardship. 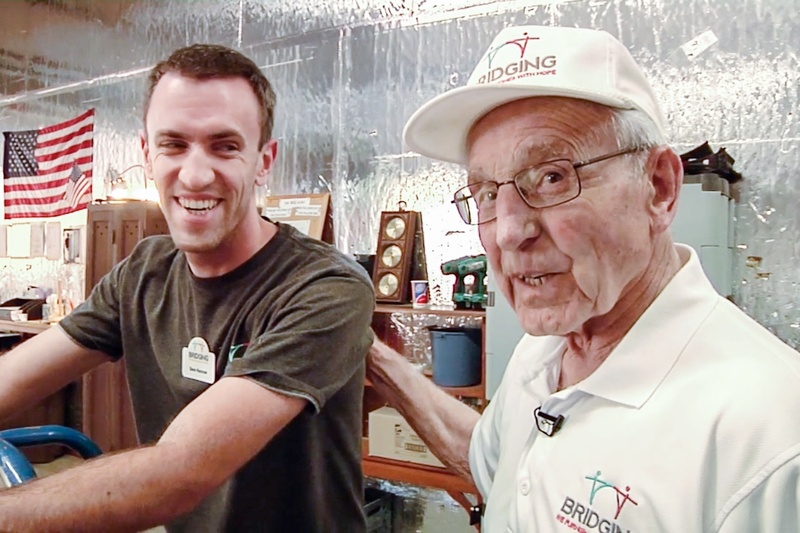 Watch Fran tell the story of Bridging, the largest furniture bank in North America. 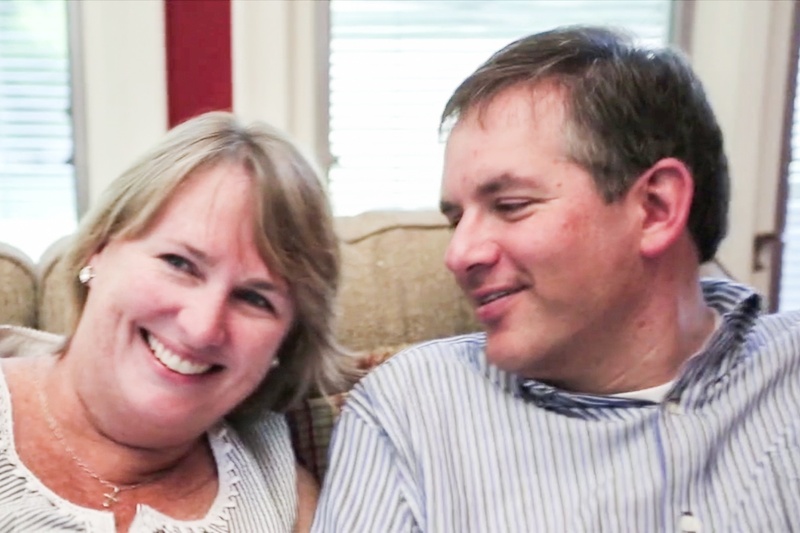 His brother describes him as "the most giving person I've ever met", and his wife says "he's very selfless." Listen to Paul Apap's family discuss his unnerving ALS diagnosis, and see how Paul is still selflessly changing the world today. Do You Have an Inspiring Story to Tell?